Excellent character and unquestionable integrity. 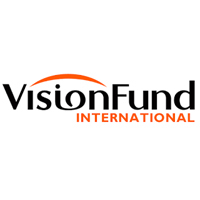 VisionFund Tanzania Microfinance Bank has a calm and harmonious working environment where staffs are highly valued, Good work is recognized and rewarded accordingly and there is an opportunity to grow professionally and spiritually. The application to reach VFT-MFB not later than two weeks after the first appearance of this advertisement.